Normally, Google releases the monthly Android security update at around the fifth of every month, but this time around it appears to have arrived early. 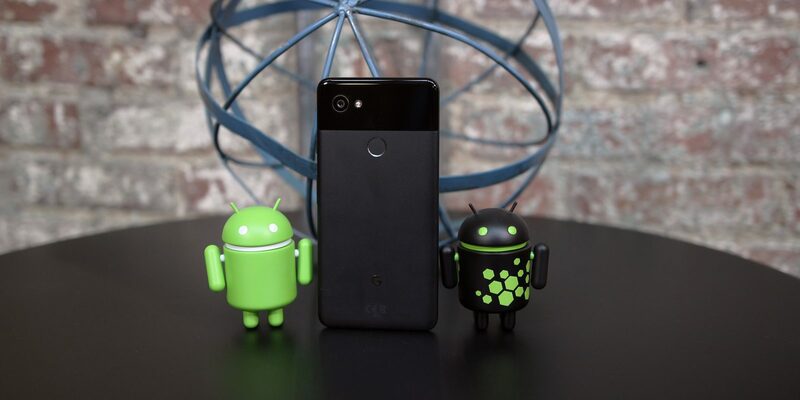 A number of Google Pixel and Pixel 2 bugs are also addressed in this update including one related to fast charging and Android Auto. There are 23 issues resolved in the October security patch dated 2018-10-01 and 3 for 2018-10-05. Vulnerabilities range from high to critical, with the most severe relating to the media framework and a remote attacker possibly executing arbitrary code through a crafted file, a recurring theme in the OTA for the past few months. Google notes that there are no reports of customers being affected by these security issues. The company cited in its 2017 year in review of Android security that 30% more devices are getting patches compared to the prior year. The full download and OTA links are below. You should receive the OTA shortly or you can sideload it using the links below. We can also expect Essential to roll out the OTA for their devices, as they’ve been mere minutes behind Google in the recent past.